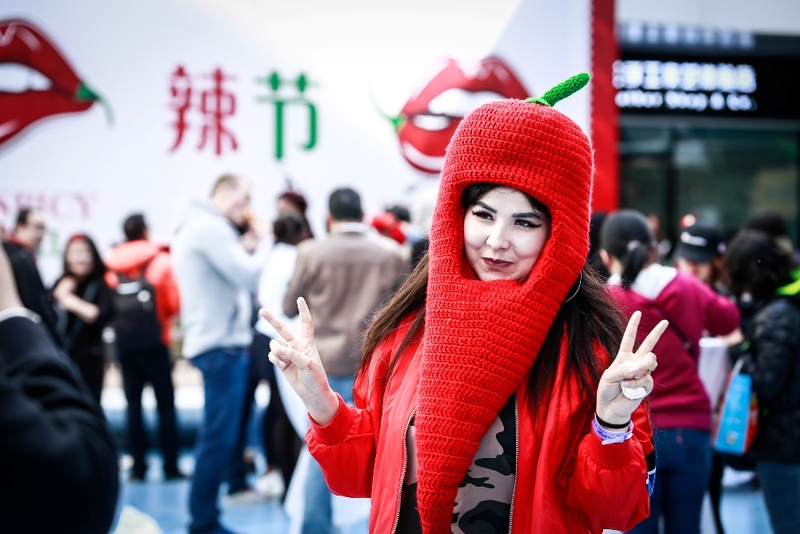 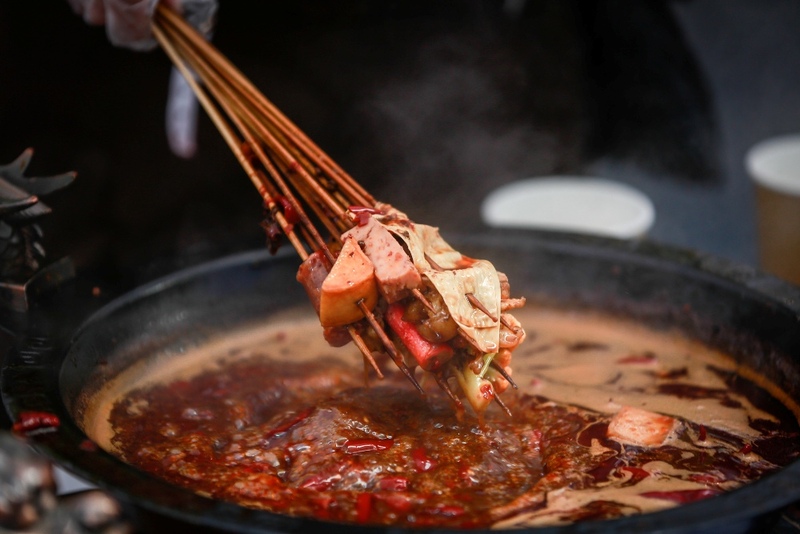 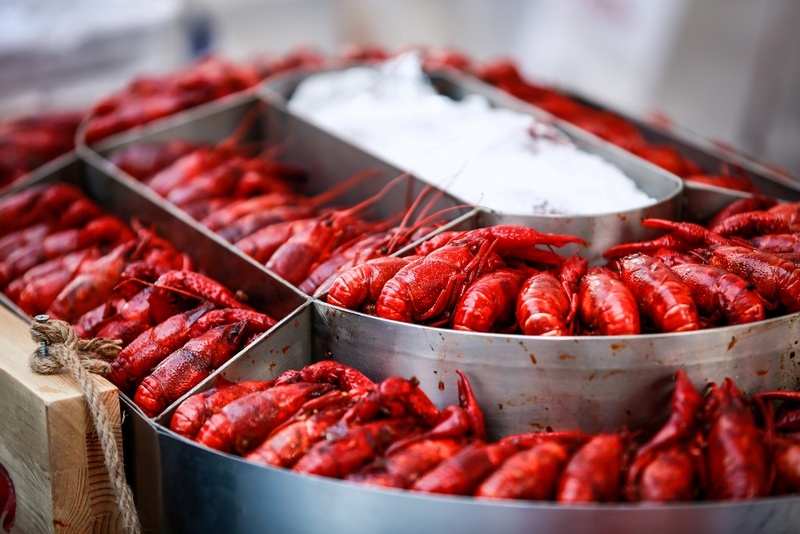 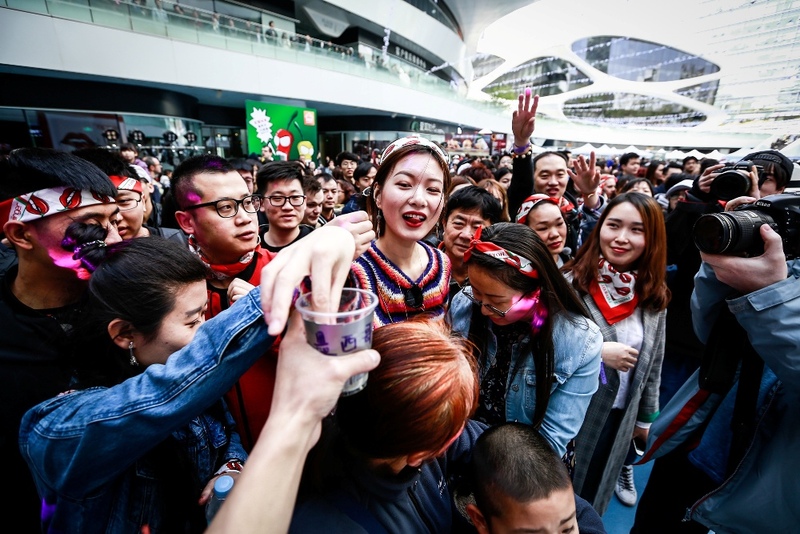 Get ready Beijing… because the carnival of capsaicin, jamboree of jalapeño, the party of pepper, and the terror of your tastebuds that is the Beijinger Hot & Spicy Festival 2019 is returning to Galaxy Soho, on the weekend of April 20-21. 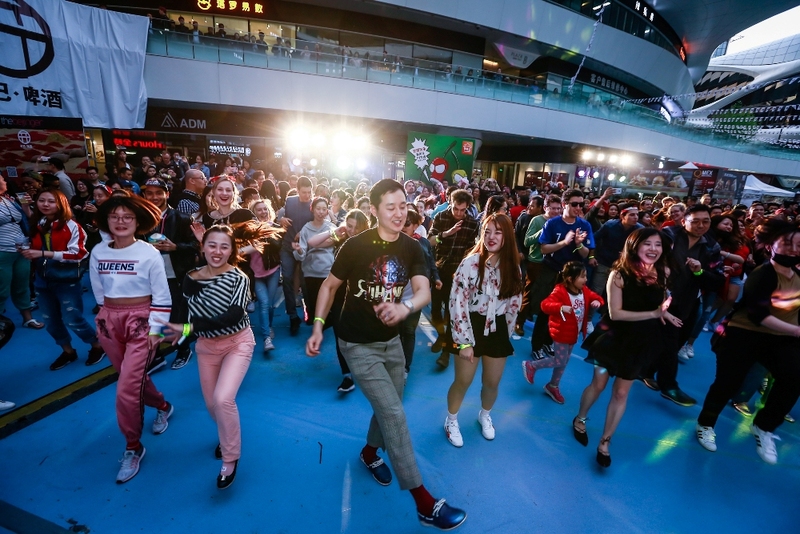 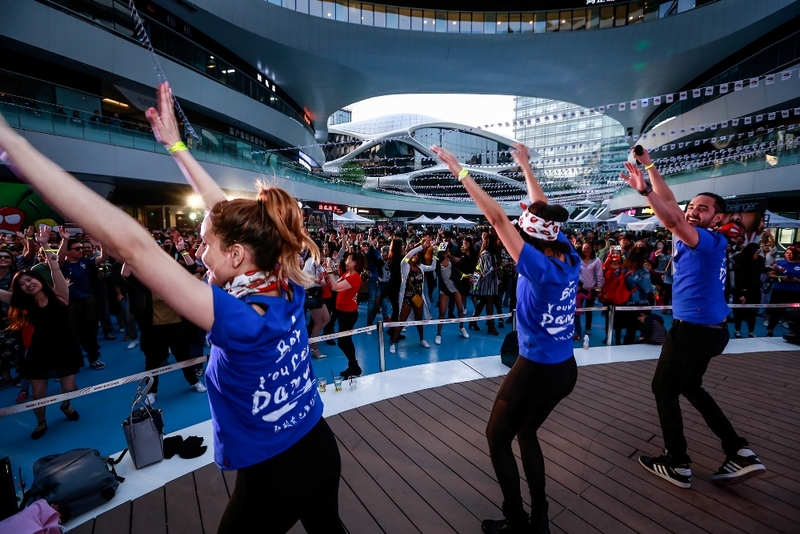 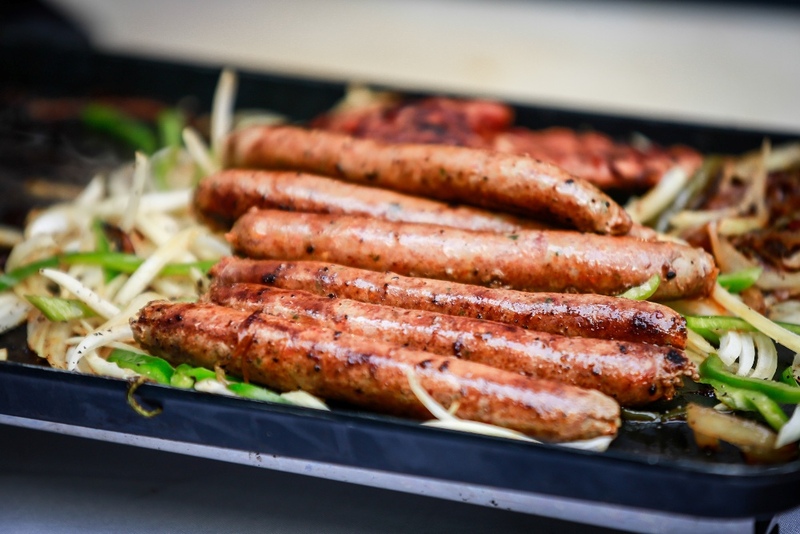 Attendees of last year’s inaugural fiery food festival – the only spicy food festival in China – will remember how over 40 vendors took over the iconic Galaxy Soho for two glorious food-addicted days, offering delicious spicy wares from all over the world. 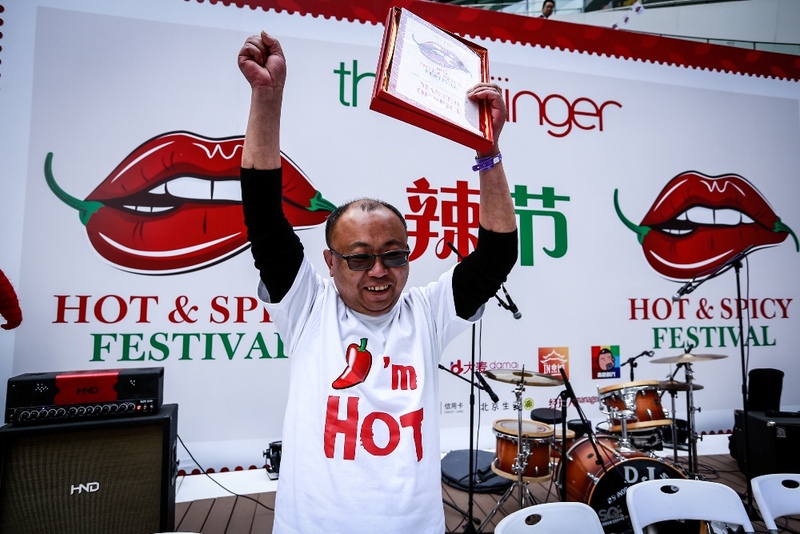 Supported by live music, dancing, entertainment, and the 8th Annual Hot Chili Pepper Eating Contest, the festival was a huge success, drawing over 10,000 hot-food lovers of all walks of life. 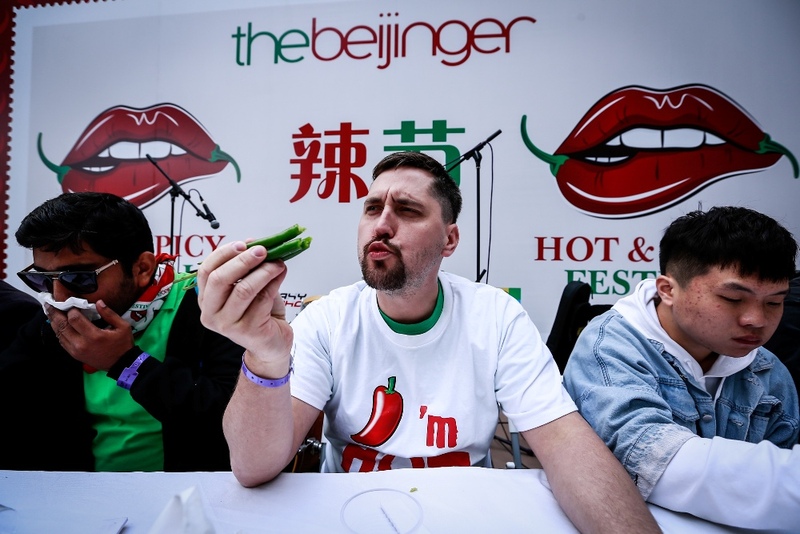 The Beijinger we are now preparing for the 2019 Festival and it is shaping up to be an absolute knockout, featuring a massive two-day Chili Pepper eating contest, a hot and spicy dating tree, a spicy sauce testing station, a chiliroulette game for the risk-takers, two full days of floor shows and entertainment, and a pumping dancefloor at night. 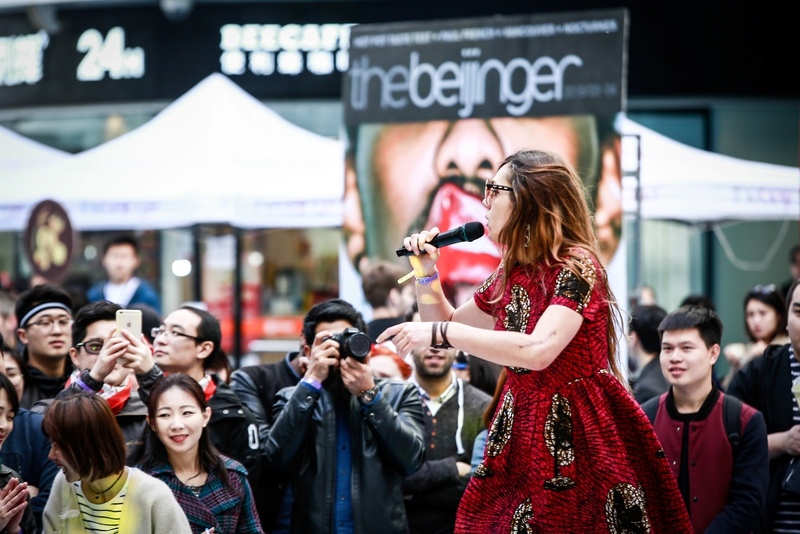 Check out the Beijinger blog and their WeChat account (theBeijinger) for more Hot & Spicy news, as they release more vendor and entertainment information, and how to secure your advance tickets very soon. 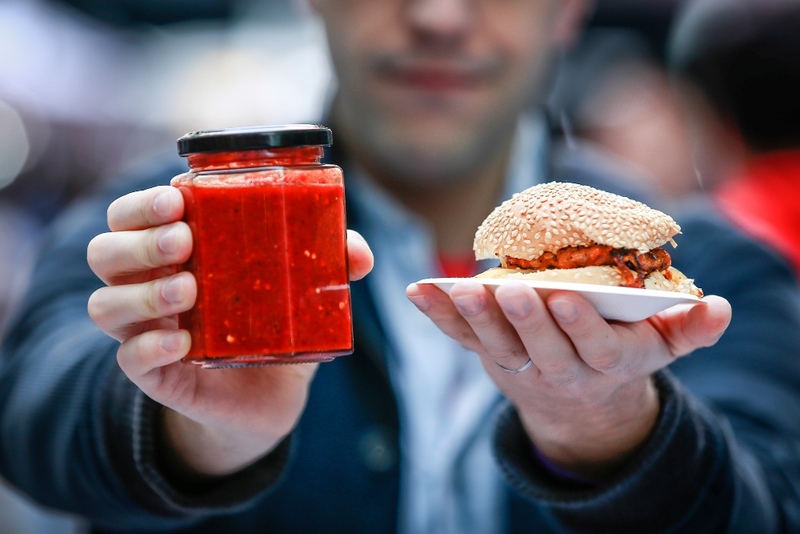 Rock ‘n Roll in This Week’s Family Activities: Burger Festival, Dad’s Day, and More!